Updated Thursday February 11, 2016 by Administrator ETFL. Wow don’t those ETFL jerseys look fantastic?! Wonder who made them? Look no further than Scugog Sportsware out of Blackstock ON, supplier of all custom clothing for ETFL including our Official Game Jerseys, merchandise and other clothing prizes. 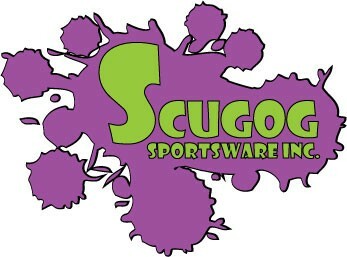 Established in 2013, Scugog Sportsware has swiftly become one of the best choices for printing, screening, and embroidery in the Durham Region on a variety of different mediums including Dry-Fit shirts, winter jackets, hats, sports jersey’s...You name it! With an ever increasing knowledge of the latest techniques and technology, Scugog Sportsware can handle all your custom clothing needs.